It's been a year since songstress JoJo released her tringle that consisted of three songs that where simultaneously revealed all at once. 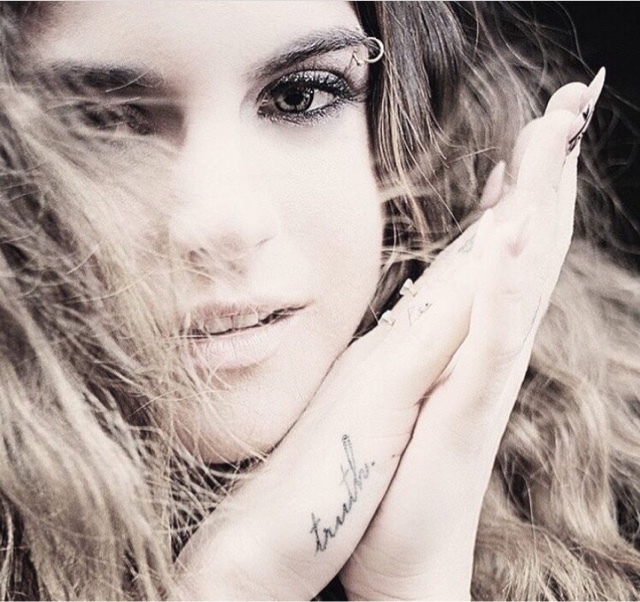 After all of the hype & buzz died down after the I Am JoJo tour she's back & ready for the next phase of music. Currently she is on the road with Fifth Harmony for the U.S. leg of their 7/27 tour. By no surprise she is using the current buzz to serve up some new music on a silver platter. The singer/actress has released a very heartfelt video where she talks about her genuine & fulfilling love for music. In the visual a yet to be announced titled song is played in the background as she goes to her happy place that music has always provided for her.